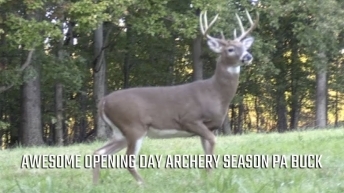 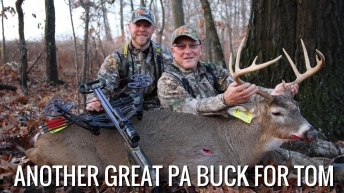 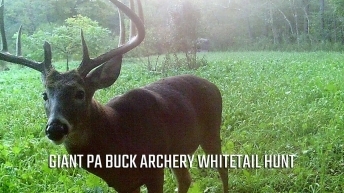 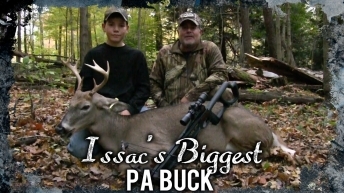 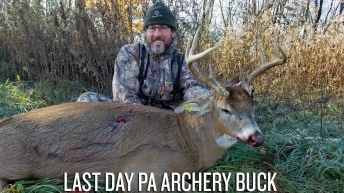 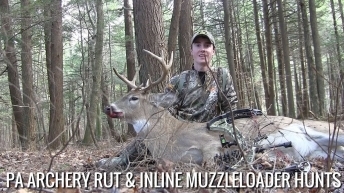 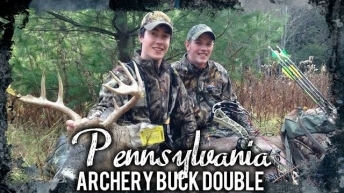 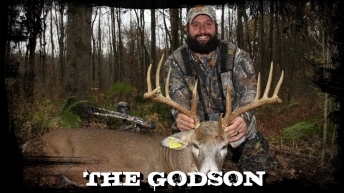 Awesome Opening Day Archery Season PA Buck! 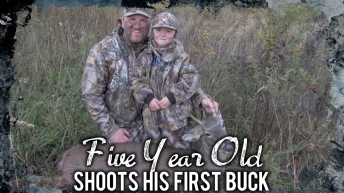 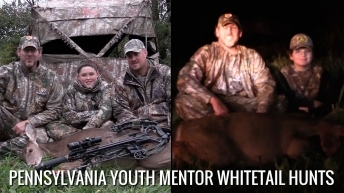 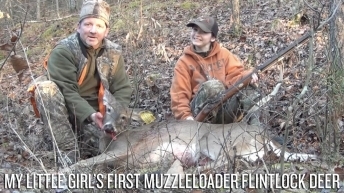 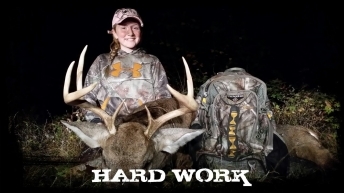 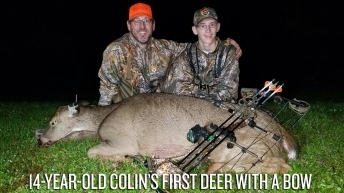 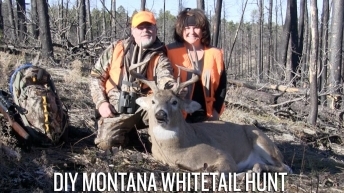 Special Needs Kid Shoots His FIRST DEER! 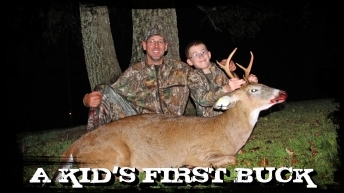 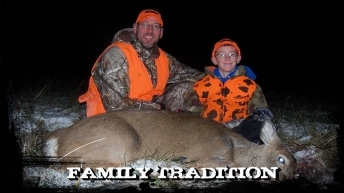 Family Tradition A Son’s First Rifle Deer!